Google Nexus Phone which a lot of phone lovers has being awaiting is reported to be ready for launch by October 4, though the mobile is now named Google Pixel Phones. This act of renaming the phones could confirm earlier allegation that Google is dropping the Nexus brand. The unit code name for the phones are Sailfish and Marlin, but now called Pixel and Pixel XL. 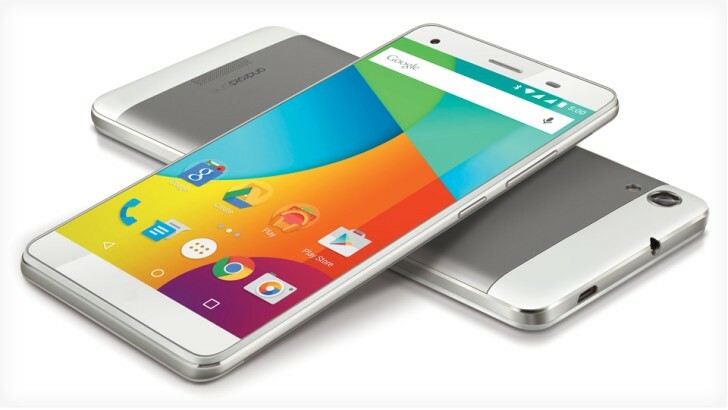 Report said Google may host an event to launch the phone on October 7. Google already made their costumized version of 7.0 Nougat which runs the two pixels, with Qualcomm Snapdragon 821 processor. Pixel, which is the smaller one, will be 5.0inch display while Pixel XL will be 5.5inch size. These phones will definitely have higher specifications and features Google's Daydream VR Platform. Expected to have 4GB of RAM, 32GB or 128GB of Storage, and dual camera 12MP and 8MP. The Pixel XL is rumoured to also have a 13MP rear camera. The body is also reported to be a little different from previous model in that, the Pixel will not only have the soft touch plastic look of Nexus units but will have some metal parts too. The Pixel XL will have same body build as HTC, also made from metal.